Ideal for the workshop, home, auto, boat, camping and more. Good for every family to have one for daily use. Wipe with a soft, clean, damp cloth to remove dirt or stains. If water or any other solution overflows, wipe it with a dry cloth immediately. Do not use oil, thinner or any other solvent to remove stains as it may affect the finish of the product. Avoid prolonged exposure to hot or cold environments or materials. This is a hand-crafted hand-carved product that may differ slightly from the original design and size. All of our products are quality assured and have strict quality checks at every stage. If you have any other questions, please call us immediately and we will be happy to assist you. Looking for ideal Multi Tool with Work Lamp Manufacturer & supplier ? We have a wide selection at great prices to help you get creative. 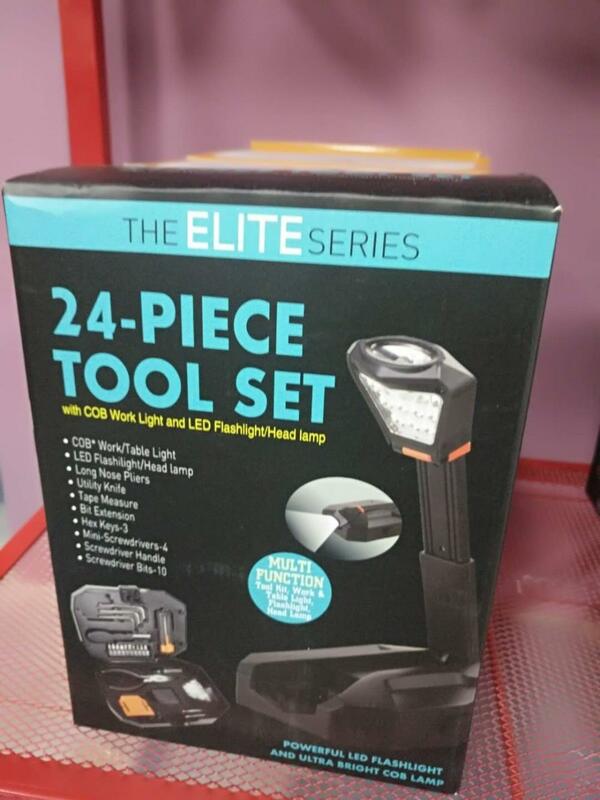 All the COB Work Light with Tools are quality guaranteed. 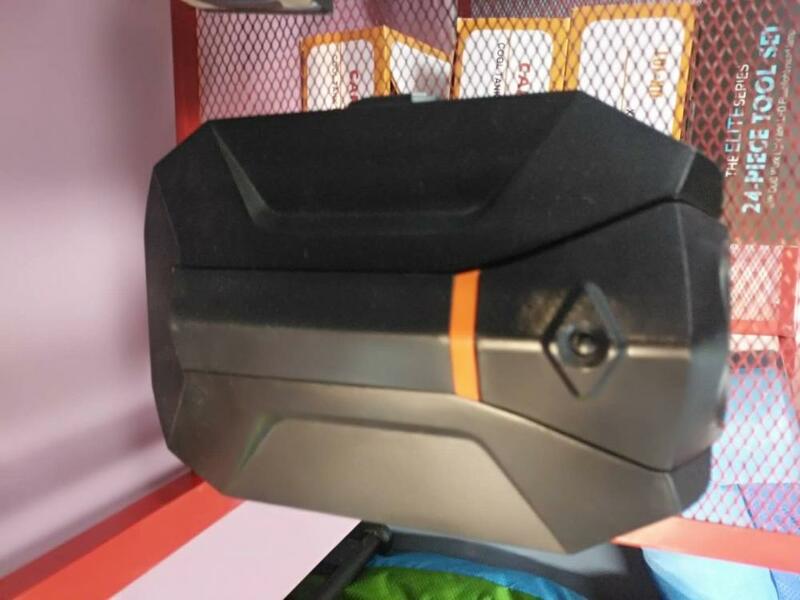 We are China Origin Factory of Head Lamp with 24 Pieces Tool. If you have any question, please feel free to contact us. Copyright © 2019 GLOBE WORLDWIDE DISTRIBUTION LTD | YI FENG TRADING (GUANG ZHOU) LIMITED All rights reserved.